Facebook is changing but if you know the secrets Facebook can be your least expensive and most rewarding marketing platform. With the recent changes to Facebook many businesses will find their Facebook pages no longer get the traffic or attention that they used to. 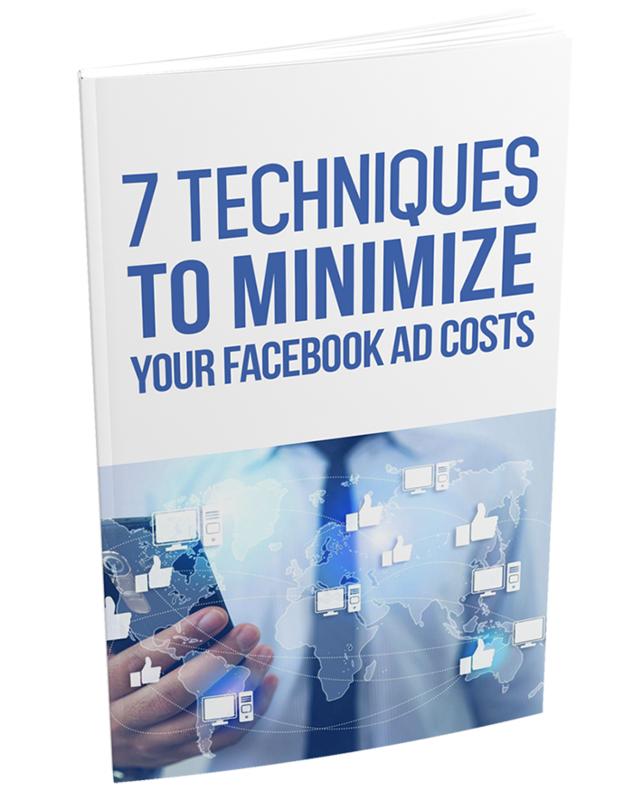 That's good news for you because once you know the secrets to Facebook Marketing, you'll be able to get more traffic for less and keep your page in front of your desired audience. Fill out the form below and download your free guide.